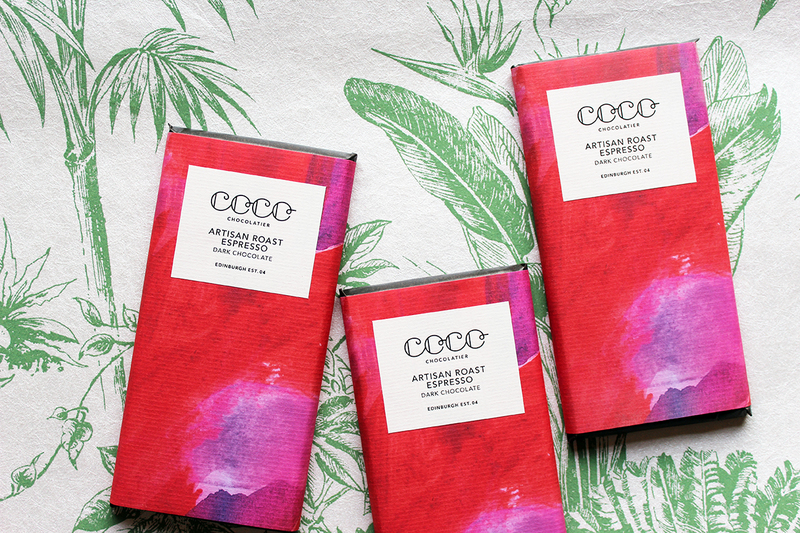 Coco Chocolatier pride themselves on being the creators of beautiful, single-origin chocolate that’s alluring, fun and most importantly delicious. We met Creative Manager Anna York at their Stockbridge store – one of two shops in Edinburgh to find out more. 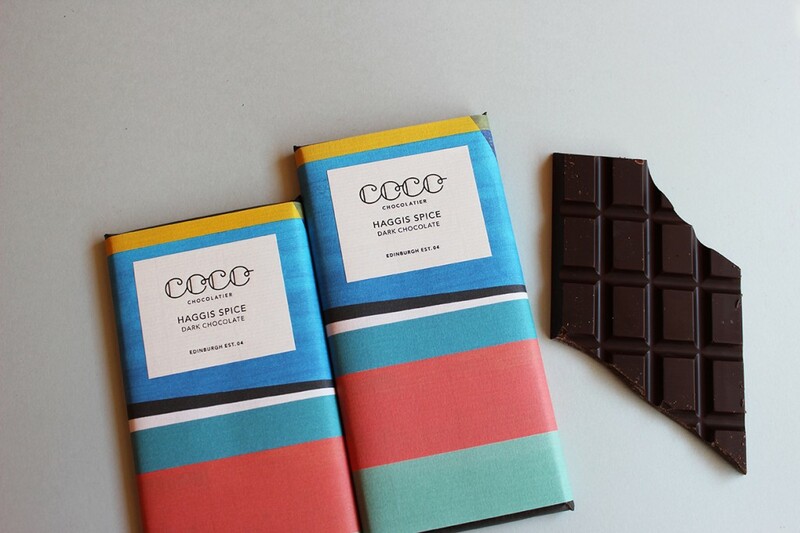 Chocolate is loved universally but what makes Coco so extra-special? Every piece of our chocolate is made by our skilled team in the heart of Edinburgh, using the best quality ingredients and a shared passion for chocolate. We are a brand that reflects art, design, style, fashion and culture. 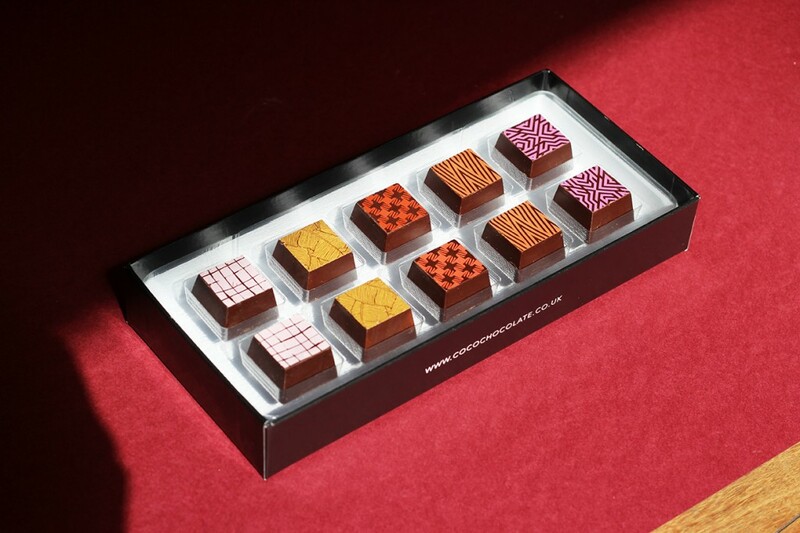 We work with different designers to develop modern packaging that complements our unique chocolate flavours and makes each piece a unique treasure for the eye as well as the taste buds! 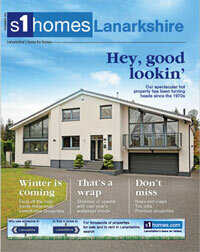 You’re now an integral part of Stockbridge but how did this all begin? 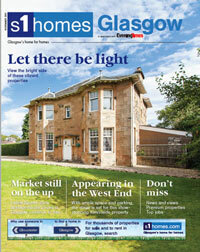 Well, our journey started in 2004 in Bruntsfield in the capital. That’s when the first Coco shop was born. We fell in love with the neighborhood of independent businesses and people who are passionate about good food and drink. We’ve gone through many transformations since then, but our lovely customers supported us through the journey. A few years ago we opened our shop in Stockbridge, this is the shop we hold our tastings in. This is a dream location for any small Edinburgh business – we fell in love with the vibrancy of the area. 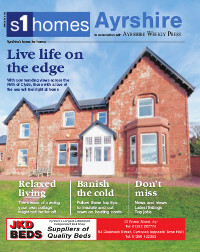 It’s a pleasure to be part of the Stockbridge community! Why is this location so good for your business? Edinburgh is a historic city with many people travelling to admire it. Stockbridge is not directly in the city centre but people venture here to admire the Botanical Gardens or visit the Modern Art Galleries. That way Stockbridge has just the right ratio of tourists and local residents, so you feel at home with returning customers but also have a chance to meet people from around the world . . . and discuss chocolate! Stockbridge has its own spirit, with incredible restaurants, small shops, charity shops and the famous Sunday Market – it is an important foodie destination and a lovely place to hang out with friends. Stockbridge attracts many different people so it always feels fresh and surprising and that is where we try to be as a brand. We love the dynamic energy going around. Oh, and it’s a perfect place to meet beautiful dogs too! We have local customers and tourists as well. They are curious, stylish, caring, passionate, funny, warm and lovely. Our customers love chocolate and come here to share the love with family and friends. They are the best kind of people. 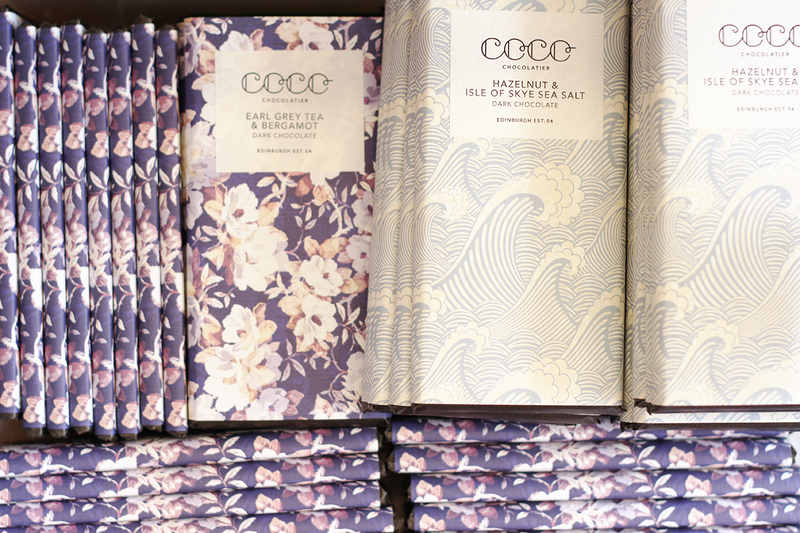 Our beautifully wrapped chocolate bars are loved by customers because of their unique flavours and attractive qualities. 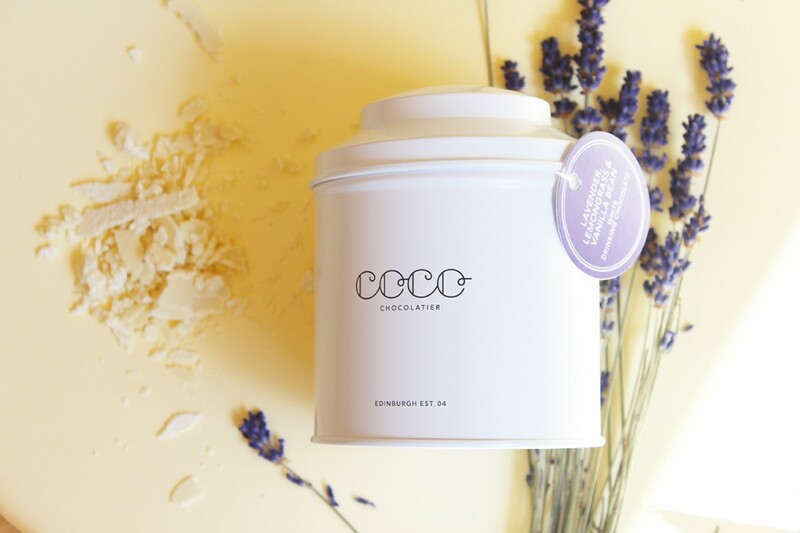 The most popular is Coco Gin & Tonic dark chocolate – 60% dark bar made using single-origin chocolate from Colombia that is infused with lime, lemon and juniper oils. A brilliant statement piece that works magic on people’s moods. 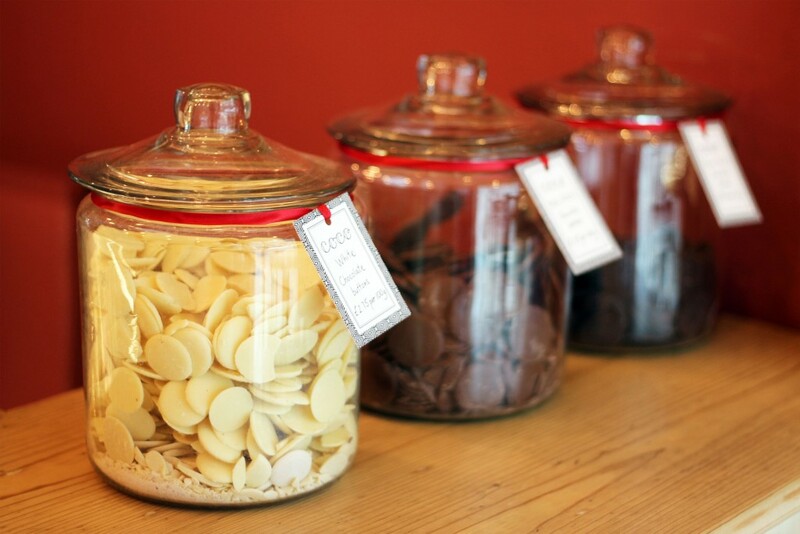 Botanicals complement the chocolate beautifully and we are very proud of that flavour. Haggis Spice, Hazelnut and Isle of Skye Sea Salt bars and boxes of caramels and fruit ganaches are also popular. 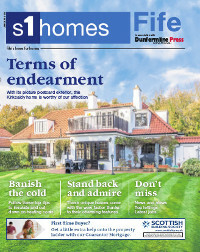 Finally, what do you think makes Stockbridge so special to live in? The beautiful architecture and vibrant community life, as well as its proximity to the Botanical Gardens and city centre. And, of course, there is a great chocolatier here! If you like chocolate (and who doesn’t?) 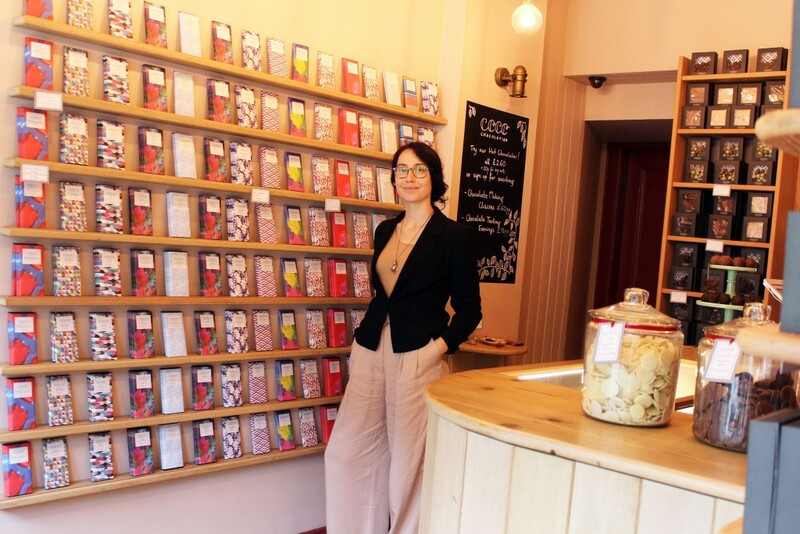 and the idea of buying or renting property in Edinburgh’s Stockbridge, why not arrange a viewing or two on s1homes , and pop by Coco Chocolatier to try some samples. This entry was posted on Wednesday, September 27th, 2017 at 1:04 pm and is filed under Just for fun, Where to live in Scotland?. You can follow any responses to this entry through the RSS 2.0 feed. You can leave a response, or trackback from your own site.